Last week was definitely a rough one in the lives of Bostonians and those of us who were lucky enough to call Boston home at one point. It is difficult to know how to react to the events at the Boston Marathon and what transpired afterwards. At a time when the world doesn’t make sense feeling saddened, angry or threatened are all normal for such a terrible situation. 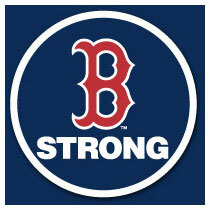 As a native New Englander and die-hard Boston sports fan, I know that no matter what, the city of Boston will persevere. As the Boston Globe wrote in Tuesday’s editorial “A commitment to rise to the occasion, to endure what must be endured, to remember all who suffered and lost their lives in times of strife, is written into the fabric of the city.” Acts of violence only work if they make people afraid to live their lives fully. We have an obligation not to let that happen. We will continue to live our lives, do our jobs and care for our neighbors. Often, out of tragedy comes good. Boston’s people showed us their true colors last week. They gave the rest of us something to aspire to. One of my favorite moments was when the fans at Saturday’s Red Sox game were treated to a performance by Neil Diamond to Boston’s unofficial anthem, Sweet Caroline. Making this story even better, last week – the Yankees started an MLB movement to play this song, after the 8th inning in their stadiums to honor what happened on Monday. I’ve sung along to this song many times at baseball games, parties and bars. Matt and I even asked the band at our wedding to perform this, along with a few other Boston favorites, while wearing Red Sox shirts… and they did. This weekend, I realized that I didn’t know why this song was claimed by the people of Boston. 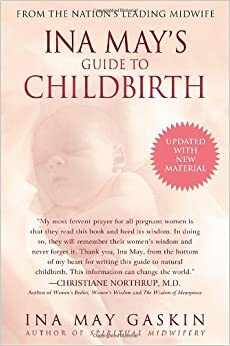 My mom, aunt and I thought – what a perfect topic for a blog post. 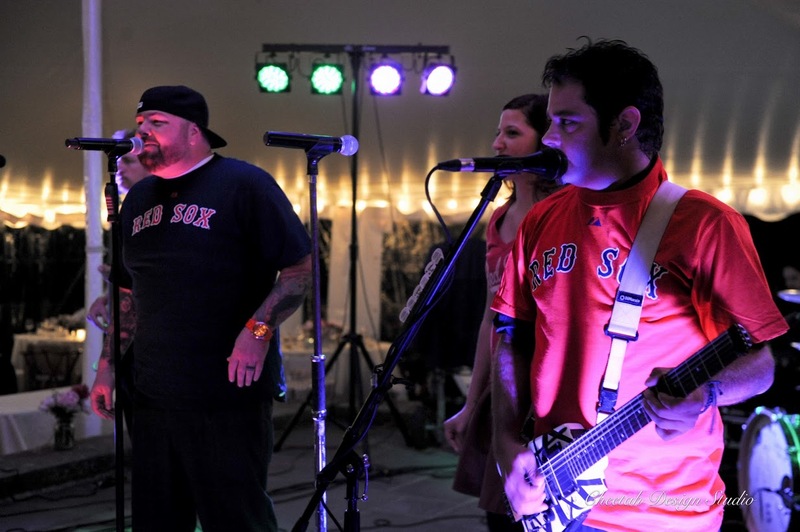 The origins of the song’s association with the Red Sox date back to Amy Tobey, who worked for the Red Sox through a film and video communications company. From 1998 to 2004, she was responsible for selecting the music that would be played in the stadium. According to a Boston Globe article, she had noticed ‘Sweet Caroline’ was used at other sporting events, and she decided to send the sweetness over the Fenway speakers. The song was embraced by the fans, and the more it caught on, the more superstitious Tobey became about playing it – she considered it to be a good-luck charm. The Red Sox embraced the tradition and settled on the song being played during the eighth inning of every game. Click here to see more of the tribute that took place at the start of the Red Sox game on Saturday (warning, you may need kleenex). In your aunt claudia and mom’s humble opinions you should be fresh pressed for this blog!! !